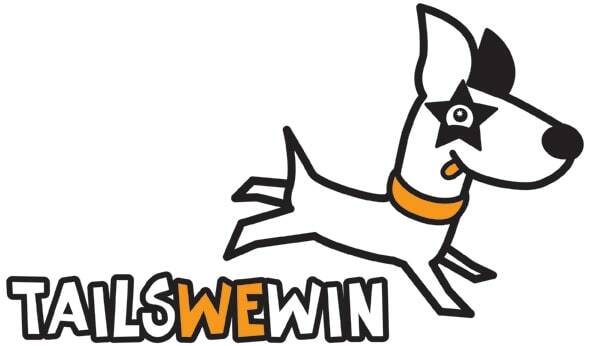 The first Tails We Win January Newsletter is out! You can sign up to receive further newsletters straight to your email inbox. Don’t miss out on what we are up to or special offers and sign up now.